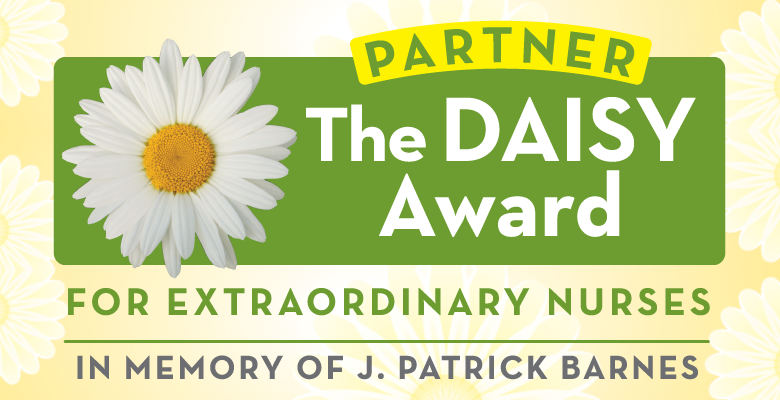 The DAISY Award celebrates the skillful and compassionate care that nurses provide every day. 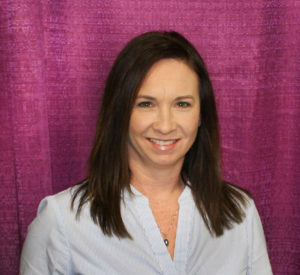 We’re proud to recognize Haley Hahn, R.N., who received the DAISY Award in honor of her extraordinary nursing care. Congratulations to Haley, who like so many ARJ nurses, deserves a big thank you for her compassionate nursing care!